Retailers look to Emson for new and innovative products year after year. 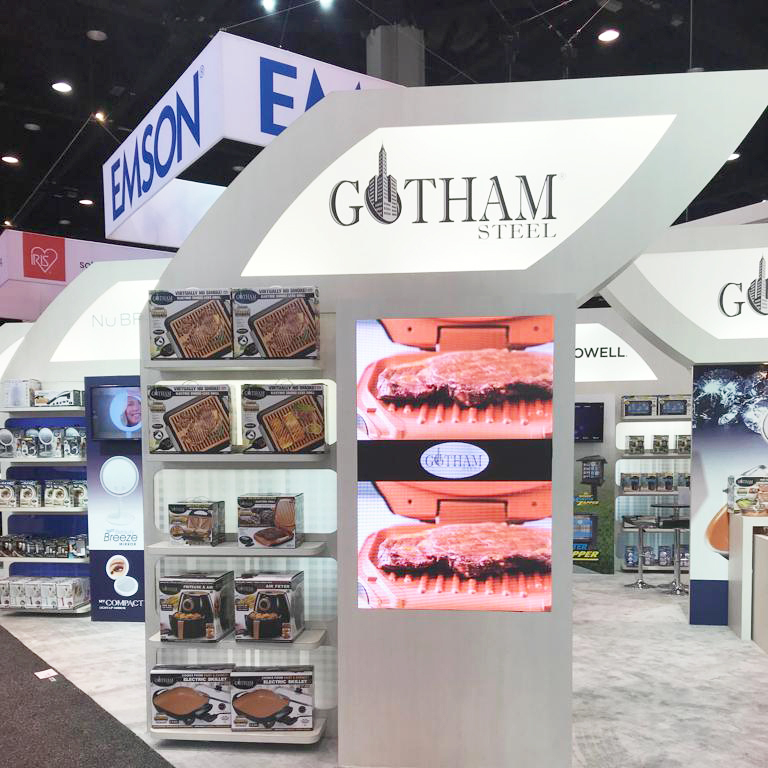 Building brands such as Gotham Steel® and Bell+Howell® has allowed Emson to increase product categories and expand its marketing ability across the nation. The Better Brella is a smash hit. Never get wet with the reverse open design. Push button automatic makes opening and closing easy.